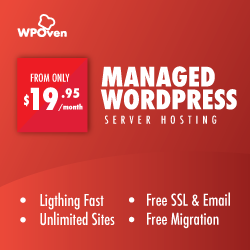 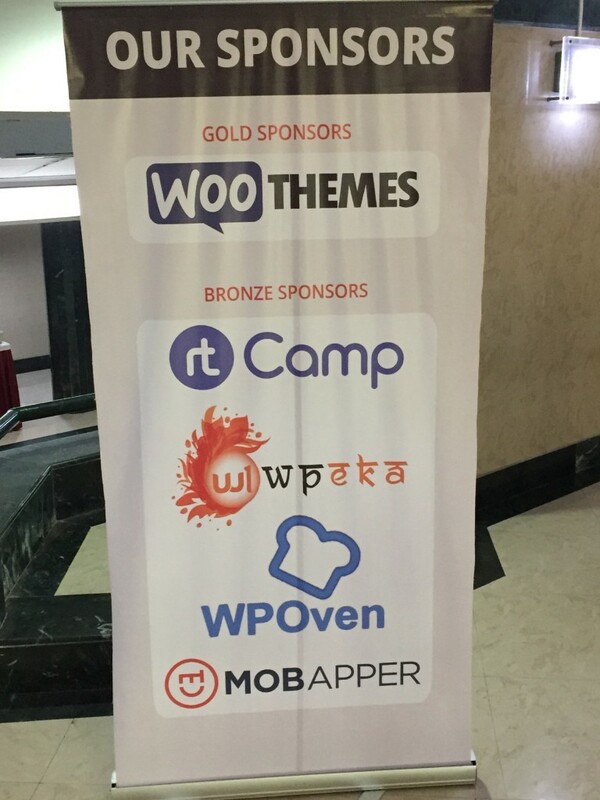 WPOven was proud to attend and sponsor WordCamp Mumbai 2015. 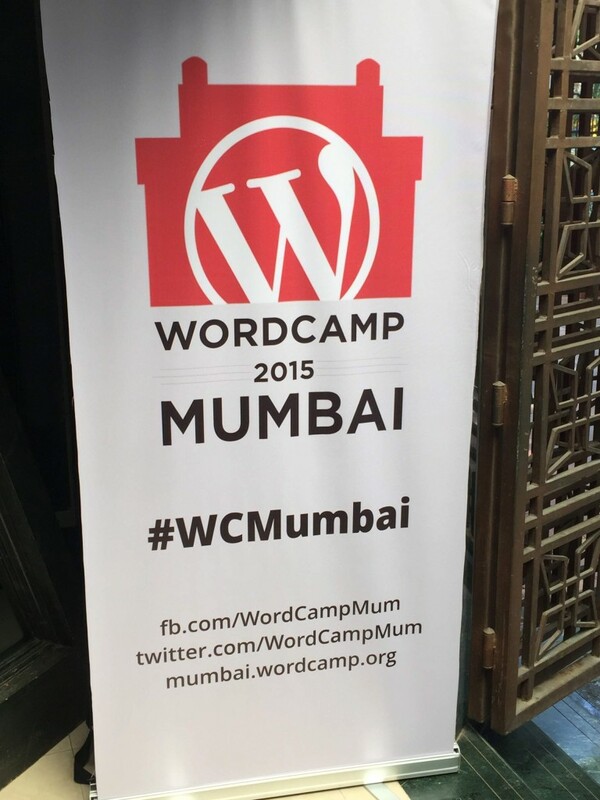 This was the first WordCamp for WPOven but certainly not the last. This year’s WordCamp was a very well organized event with lots of people attending from around India and the World. 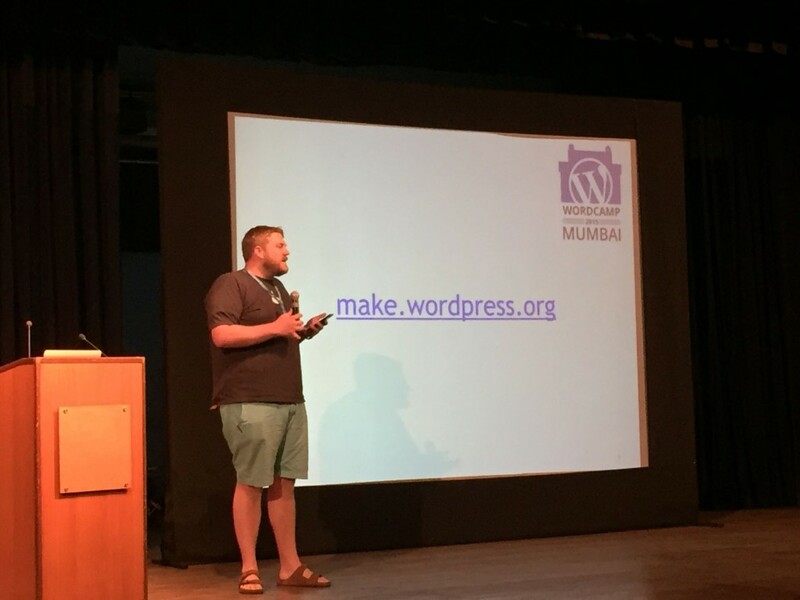 There were WordPress Developers, Content Writers, Users and Business owners, all gathered together to share there love for WordPress. 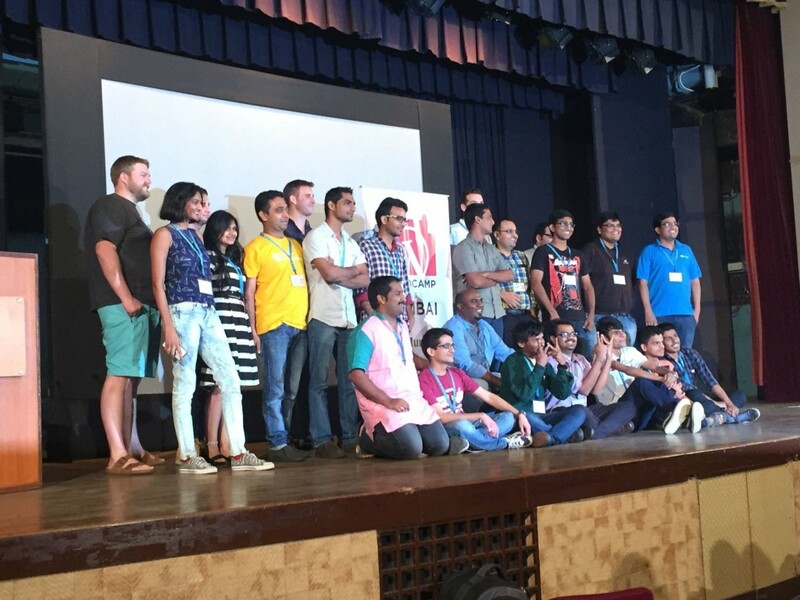 WPOven would like to congratulate the hard working Organizers and volunteers along with all the exceptional speakers at WC Mumbai for making it a success.